I've been loving this update to my Fairies post so far. What I have in this update are two great crafts that are super easy and would work brilliantly at birthday parties. These are so easy and really cute make using mainly items you can find in the woods. Did you know that fairy's ride dragon fly's for fun? I love this idea, just so simple and beautiful. First you'll need to go for a trek in the woods and find some twigs and tree seeds. 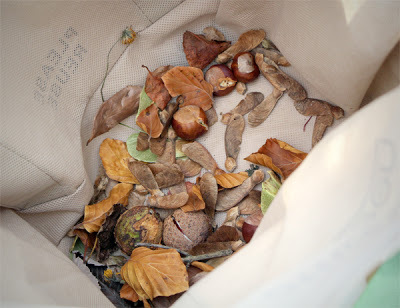 I believe that maple and Sycamore seeds are very similar looking seeds so you can get a mixture of these two types. Just line everything up where you want it and hot glue it in place. 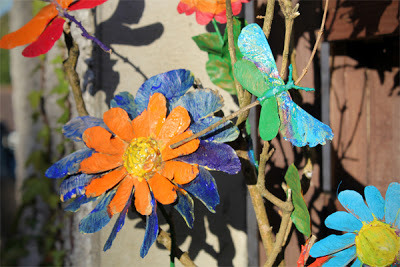 Once it's dried and cooled down the kids can paint them, they look brilliant as part of a fairy house or just placed around the garden. If you put all of our Fairy ideas together you could have an amazing Fairy party, I found these in my research for these blog posts and although I couldn't fit them in anywhere, I really like them and wanted to share. 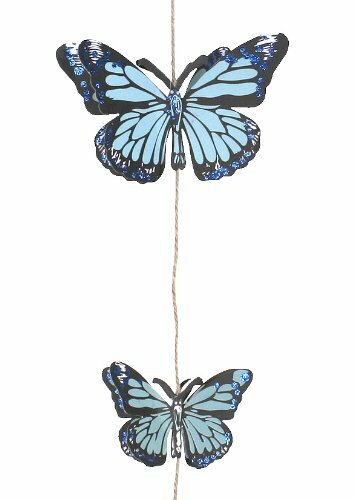 Its a butterfly garland/banner. These would look great for a garden party. What a good make to then take home after a party? these are super simple and look amazing. 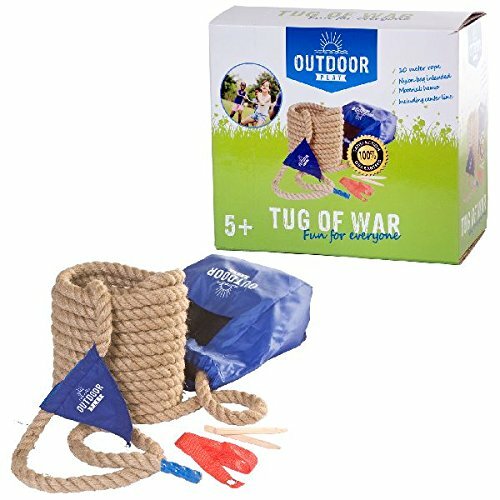 Give them a go, your little ones will love this. First you need to take a trek into the wilderness and pick some lovely flowers, any flowers you like will work but here we have dandelions, wild violets and blossoms. Next measure the bracelet by wrapping the duct tape around an arm STICKY SIDE UP. Cut it to size and you have a sticky bracelet ready to be decorated. Now the kids can stick flowers on however they like, not only do they look brilliant but they smell great too, it's just a shame that they don't last forever. That's it for this update, I think these two crafts are beyond awesome and so so simple you have to give them a go. Check out more Fairy updates by using the search bar at the top of the page. Hello again, its time for the first activity pack of 2015! I have chosen How to Train your Dragon as the sequel recently came out and we're not far from the Chinese new year celebrations which I feel should always feature a dragon or two . Missed the film? here's the trailer. Lets get started with the activities, we'll start with something easy and then move on to the more creative things. Now you're up and running, lets start with a quick game, you'll need some toy dragons, here are some that I found (just click the picture for the link). Put a plastic hoop on the floor (best done outside) then try and throw your dragon into the centre of the hoop. Whoever comes closest is the winner. A simple viking shield using only three things! Get some permenant markers (I like sharpies) some disposable plastic plates. Most supermarkets sell these now. And some duct tape, I prefer to use gold or silver but you can now get many different colours and funky designs of duct tape which is great stuff for craft activities. I may do a whole pack on this in the future but for now you won't need much. First let the kids have some free play and decorate the plates anyway they like. Then cut two strips of duct tape, an 8 inch strip and a 5 inch strip. Attach the two pieces of duct tape, sticky side to sticky side making sure that the 5 inch piece is as centred as possible, then stick this strap onto the plate. This tape is the arm loop for the kids to put their arm through. Here are some cool labels for either a How to Train Your Dragon party or just a really cool film day with themed food. I would love to see some pics of these put to good use, share them on my Facebook page here to be in with a chance to win great Wayne Wonder goodies. Now as what seems to be a tradition with these activity packs I do like to end on a big activity. So how about a ride on Dragon? Not enough? Ok I'll throw in a dragon racing game too. Draw the nostrils on the bottom of the cereal box and a triangular shape to form the snout. This will fold over later into the snout. Starting at the corner marked with an arrow and carefully cut along the lines, fold the two side flaps down and tape them down with masking tape. Don't worry if the sides are a little long to fill the gap you can just trim them down a little. Push down the long thin flap so that it sits on top of the side flaps you’ve just taped and also tape that into place. You now have your dragon’s head shape. How simple was that? We cut little triangles into the back flaps next too. Now turn the dragon’s head over and snip a little cross into the bottom to make a hole to put the broom handle. Paint the dragon, allow to dry and cut and stick or paint on his features. We also added some horns to ours but you don’t have to. When it’s all dry you can attach your plastic bag. First tape the open end around the broom stick with masking tape then cut the bottom seam off the bag so you are left with a tube. Repeatedly snip all the way from the bottom up to about a cm or two of the masking tape to make lots of flowing tassels. If you are adding some flames, cut them out of tissue paper, stack them together and cut a slit at the front of the dragon’s nose to poke them through. Then tape them into place on the inside. So thats it for this months activity pack, I hope you want to give one of these ideas a try and as always share a pic of the family doing it on my Facebook page for your chance to win Wayne Wonder goodies.